Nintendo 3DS is 3 Years Old! February 26, 2014 was the third birthday of the Nintendo 3DS! 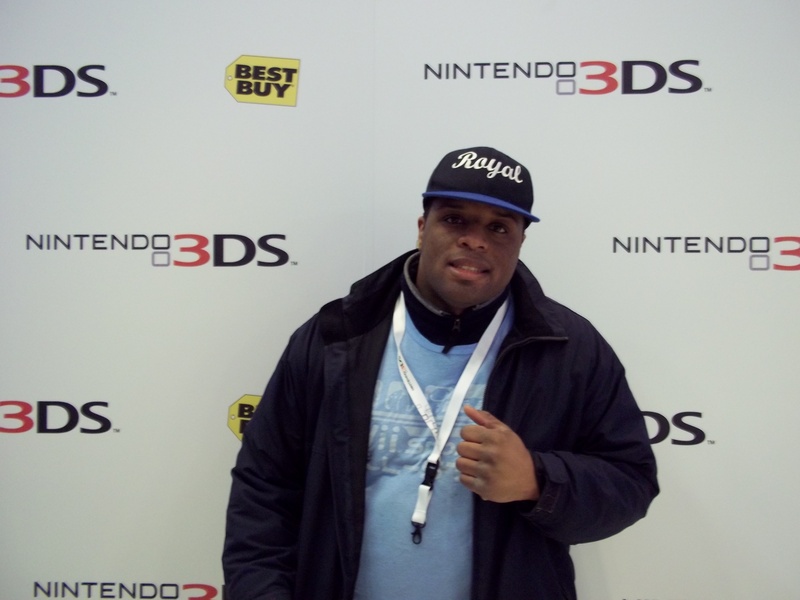 To celebrate, we’d like to share a blog entry from SPLI Twitter Manager Lance’s blog “Royal Lance Gaming.” He was the third person in the whole country to buy a 3DS system back in 2011! Previous PostSPLI’s Pokemon X&Y Kalos-Born Tournament RankingsNext PostPAX Panel: Pokemon X&Y Competitive Trainer Seminar!